On a recent vacation, I heard an intriguing story. A small-town resort owner told me his 11-year-old daughter was away at a camp called Rescue Divas. 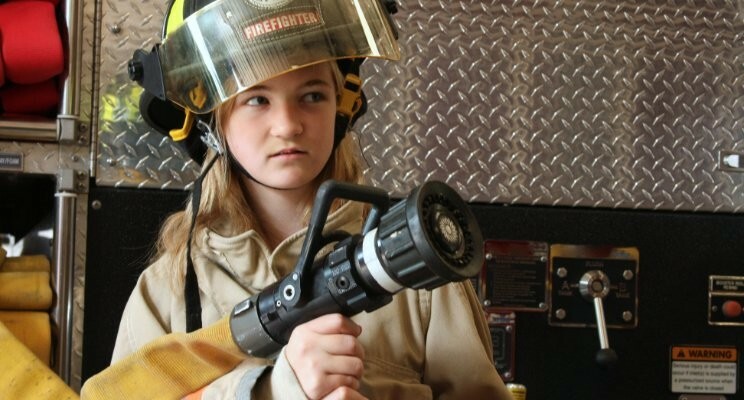 The camp, which just concluded its second year, is designed to expose girls to firefighting, EMT, and paramedics roles while they are in middle school, years before they will qualify to serve. Rescue Divas camp was born to address both the volunteer labor shortage and the under-representation of women in these critical community helper roles. Grant proposals were submitted and in 2015 Rescue Divas camp became a reality. My take: You don’t need to have a big budget or “strategy” in your job title to start building the workforce of the future. Donna is a Partner and Strategic Workforce Planning Practice Leader at Camden Delta and Senior Faculty Member with the Human Capital Institute. Camden Delta is a human capital management consulting firm specializing in workforce planning, talent management, leadership development and organizational change management. Camden Delta collaborates with clients and equips them to find better ways to facilitate effective organizational change. Reach Donna by email at [email protected] and follow her on Twitter @dlneumann.